Vitae Professionals© is specialized in the placement of professionals abroad. We seek to find stable and attractive employment solutions for our candidates, while responding to the shortcomings of the International Services. ✔ To be a leader in the recruitment market of professionals abroad and in Portugal, both nationally and internationally, generating high levels of employability and reaching the expectations of customers, employees, and partners. ✔ To be the reference in the resourcing of Portuguese professionals in foreign markets, translating into a greater number of direct employees. ✔ To achieve excellence in the training areas, being a reference of quality for national professionals who wish to develop their skills in the areas covered by us. ✔ To be a reference in the service of certification and translation of documents for professionals in general. Vitae Professionals® stands out for the quality of the service provided and the excellent professionals who make every effort to ensure the high success rate. We are proud to follow the course of our professionals throughout the recruitment process and after their integration in the destination country. We create strong relationships with all candidates through close and constant contact. We provide support throughout the registration process in international professional associations. We assess the level of linguistic competence and seek effective solutions to promote language development. We are guided by a set of rules of responsible conduct and we guarantee confidentiality throughout the process. We treat all our customers with respect and integrity. We are a team of specialized professionals who guarantee the maximum level of success, achieving the best results for our clients. We give immediate response and all necessary information to those who request our services. ... Continuous improvement of the services provided to obtain customer satisfaction and exceed their expectations. 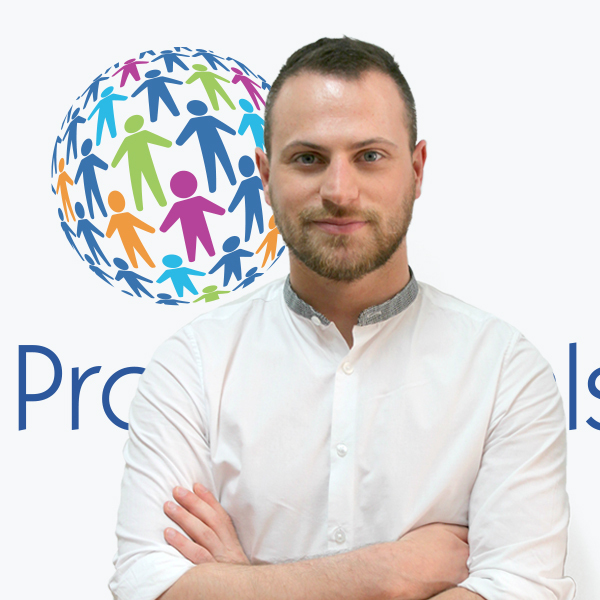 In his 6 years in the company, Marcos has quickly grown to become our guru on anything related to Allied Healthcare professionals recruitment. With a Master in HR and a degree in Sociology, Marcos has a wide knowledge on everything related to recruitment, compliance and career management. With more than 400 professionals recruited while at the company, you can always rely on him to deliver, even if it means working during the night! When not watching Netflix, Marcos loves to sleep, eat and spend time with his friends. 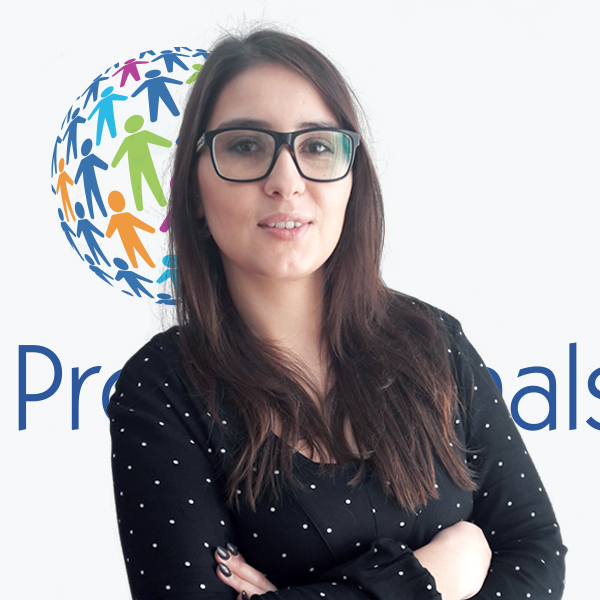 With experience as a Biomedical Scientist in different regions in the UK, Manuela fully understands how the healthcare system works and is always happy to help our candidates with tips and suggestions to make their experience in the new country as smooth as possible. When she finds time between work and finishing her MBA, Manuela loves taking pictures of her little boy and walking her dogs. Luisa is a very charismatic element of our team. With a strong sense of humanity, her candidates always trust her as a friend and are aware that can fully rely on her for useful advice on their next career step. With a degree in Geography, you can always rely on Luisa to keep you on the right track, which makes her perfect to manage our always busy nursing recruitment projects! Every time she has an opportunity Luisa will be travelling and trying new experiences and new foods (as long as they´re vegetarian), so her cats get to go and spend time with her mum. 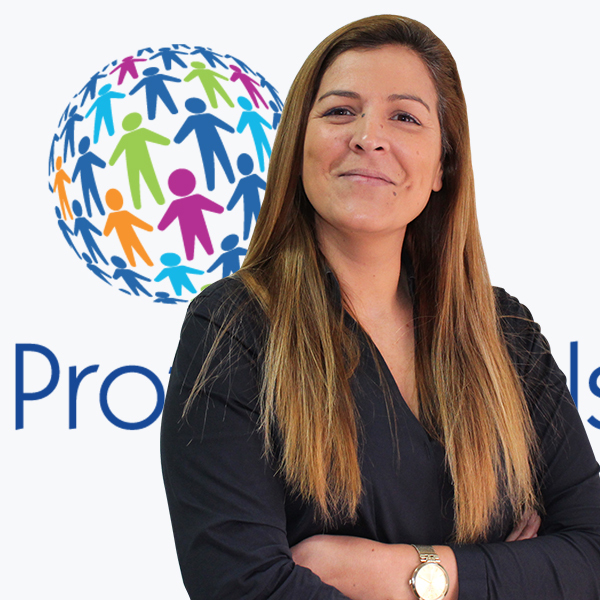 Graduated in Training Management and Organization and with 15-years experience in the training field, Isabel has accepted our challenge and is now part of our team. 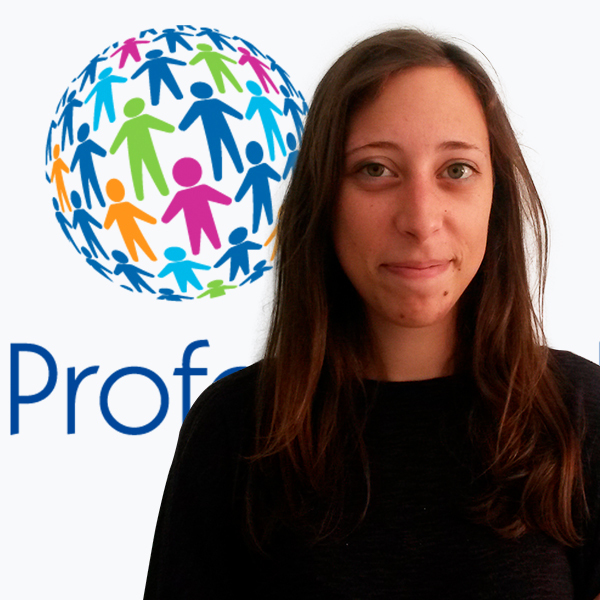 Isabel will be responsible for the planning, development and evaluation of our Training Department processes. Adopted by Porto, Eleonora is originally from Italy but almost half Portuguese already. Thanks to her multilingual studies/abilities and excellent work ethic and organization, Eleonora is precious in the resourcing and management of our European candidates, also dealing with everything related with their compliance. Graduated in Marketing, she's responsible for Vitae’s communication channels and for all the strategies that allow us to create value for our candidates and clients. She supports the recruitment teams, promoting their job and growth, in order to get closer to the candidates and meet the needs and requirements of customers. Cesária also promotes Vitae Professionals® through the presence in social networks, reference sites in Portugal and different events. She is connected to all our services in order to enhance our practices and create solutions to all the involved parts. Vitae Professionals® was born in Oporto. With a small office in Bonfim, our team only had 2 members. Office relocation! The team kept growing and needed more space. Too much work! In April 2013, Vitae Professionals® team had already doubled! An innovative idea in the recruitment agencies market: we organised the first Nursing Open Day! One hundred visits confirmed the success of this project! The training departmentwas created at Vitae Professionals®. We want to help professionals and enrich their knowledge with their language and healthcare skills. New year, new office! Our team continues to grow visibly! We start to have several ambassadors around the country who mention us! Vitae Professionals® has now two classrooms for our training department and a team of 15 members. The Translation and Certification Department helped more than a hundred professionals enroling the respective foreign councils. We reached the goal of 1000 placed (and satisfied) health professionals! The team starts working to double this number. Vitae Professionals® team attended dozens of national and international recruitment events, helping young students and experienced professionals finding the best opportunities! 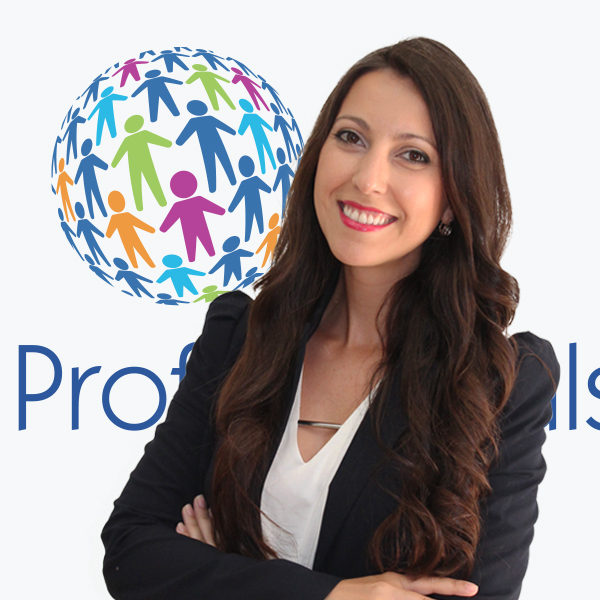 We are launching Vitae Professionals® new website: we want to be closer to our candidates! We work to be actual, organized and the best Recruitment Agency in Portugal! Presentation of a new service: the Professional Orientation Service.